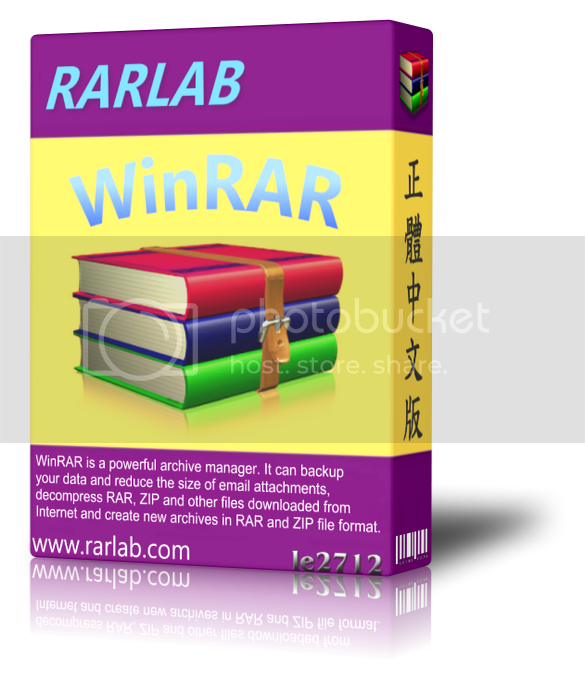 WinRAR 5.00 Beta 6 / 4.20 – Final 高效快速的壓縮程式 ~ 最新版 - 軟件 - 香港人網 線上討論區 網上電台 | 論壇 | 網絡廣播 - Powered by Discuz! 1. Fixed a bug in recovery record generation in RAR 5.0 archive format. wrong recovery record data, inefficient to repair a corrupt archive. which issues "Recovery record is corrupt" warning for it.